SIX Swiss exchange expects its planned blockchain-based platform to completely replace its traditional trading platform within a decade, Reuters reported. In July, SIX revealed its plans to launch “SIX Digital Exchange” (or SDX) – a full end-to-end and fully integrated trading, settlement and custody infrastructure for digital assets. SDX is expected to roll out its first services in mid-2019. Initially, SDX will run parallel to the existing SIX platform, which currently involves three steps to complete a purchase or sale of securities, taking several days. With blockchain technology, a transaction could be completed in fractions of a second. According to the report, SDX is SIX’s answer to growing competition with the emergence of blockchain startups. “They are pushing into our business and especially the banks ... That’s a big danger,” Zeeb said, adding that challengers could bypass banks or stock exchanges completely. 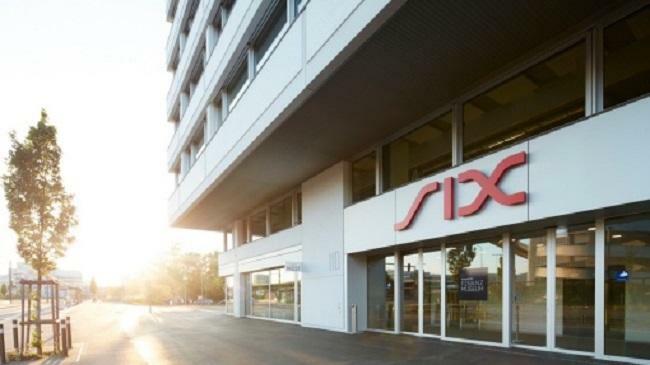 SIX currently needs to sort legal issues related to the new platform with the Swiss Financial Market Supervisory Authority (FINMA) and the government. Once that is done, Zeeb said, SDX is expected to offer trading in selected stocks, followed by other stocks and bonds and possibly exchange-traded funds (ETFs). SDX also plans to help companies raise capital through an initial coin offering (ICO).